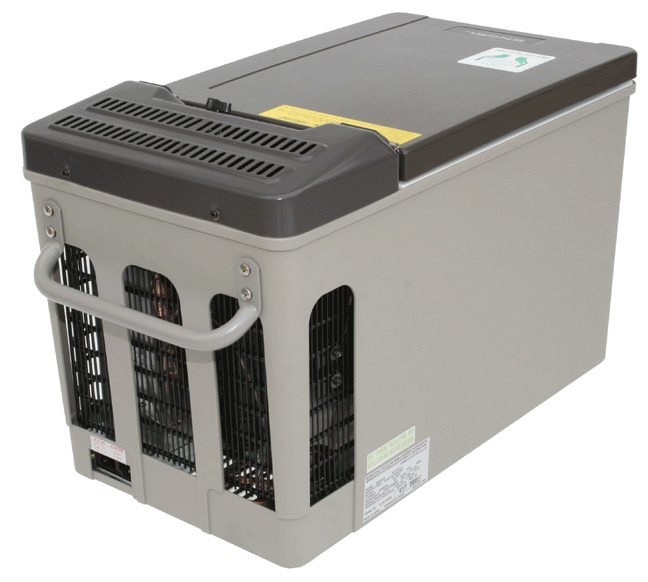 The Engel MT17 is a compact powerful portable AC/DC freezer capable of freezing almost anything. It is ideal for making ice or quick freezing provisions. 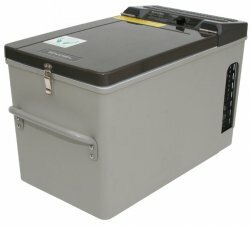 As a portable refrigerator it can hold a steady interior temperature.